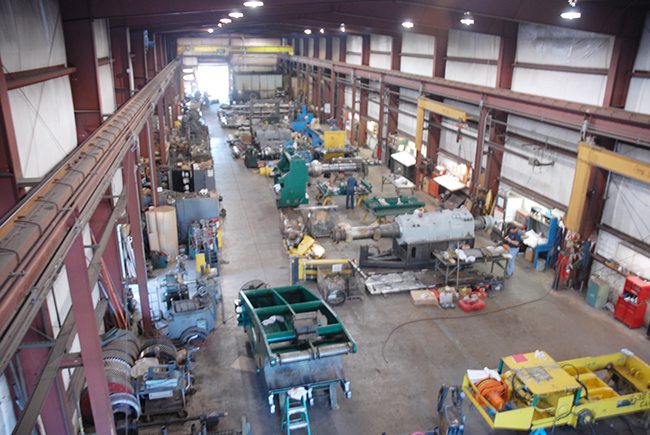 Located in Alliance, Ohio - our two, in-house, high-quality manufacturing facilities serve both the needs of our Capital Equipment and Redesign and Rebuild Group. SES also owns and operates several trucks, ranging from a 1-ton pickup to our 15-ton, 24’ flat bed. Attached to our corporate offices, our Beeson facility boasts approximately 36,000 sq. 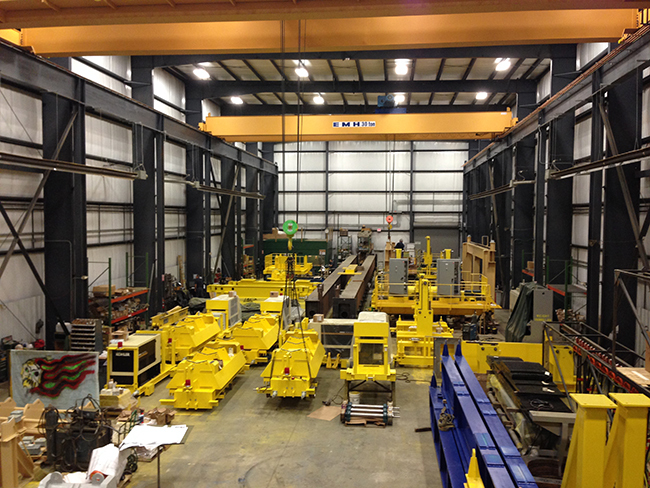 ft., and allows our redesign and rebuild engineers to closely monitor critical improvements and rebuilds that significantly reduce customers downtime, while significantly extending service life. Equipment is returned in better-than-new condition, faster than traditional facilities that lack engineering involvement. 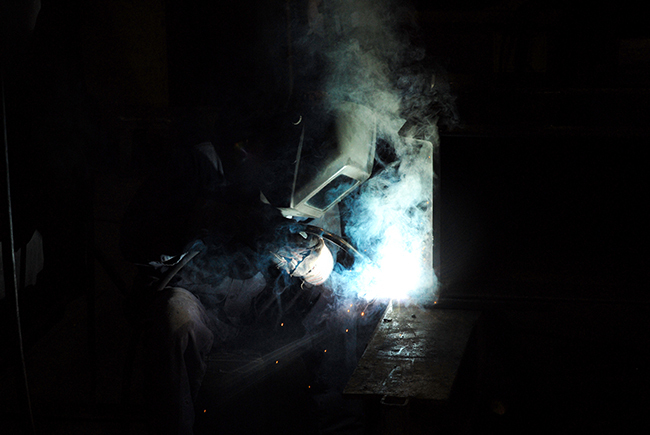 Our Lake Park facility, located just miles from our corporate offices, offers approximately 47,000 sq. ft., allowing immediate access to our large design and build projects. 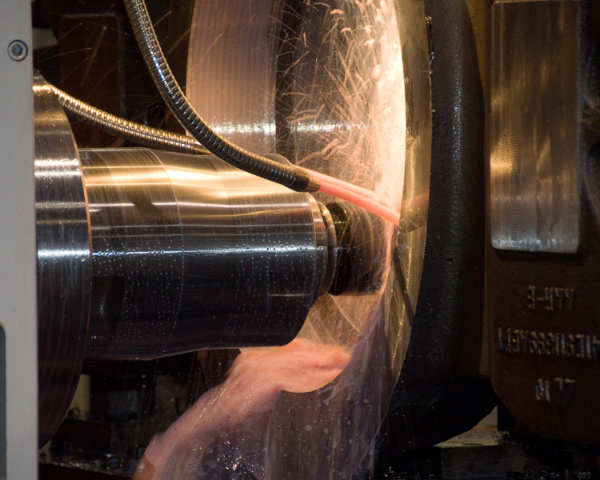 The close proximity of our facilities allows our capital equipment engineers to closely monitor their projects during the manufacturing process and ensures a quality end product.